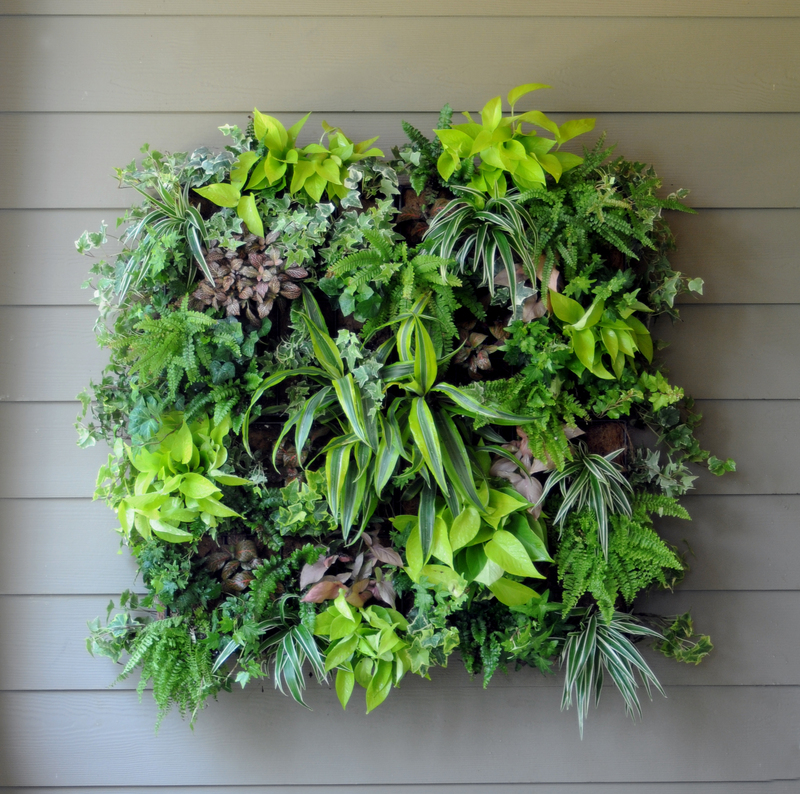 Beautify bare walls with living plants. It's simple and easy using this side planting system. 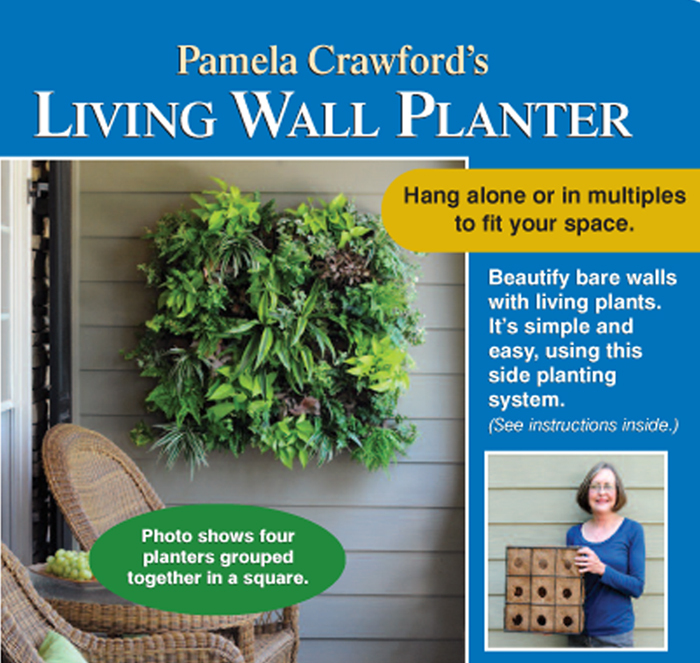 Hang them alone or in multiples to fit your space.